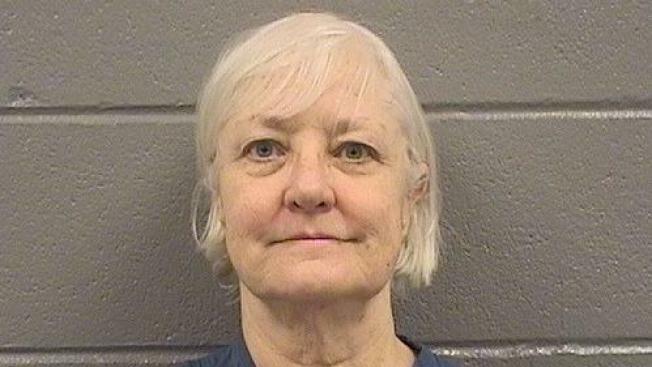 A judge ordered serial stowaway Marilyn Hartman held without bond after her second arrest at O'Hare in the last month. NBC 5 Investigates' Phil Rogers has the latest on the investigation. A judge on Thursday ruled that "serial stowaway" Marilyn Hartman is unfit to stand trial, agreeing with a recommendation from two separate psychological reports that stated she suffers from major psychological illness and needs treatment. Judge Maura Slattery Boyle ordered Hartman, who was arrested in January at Chicago's O'Hare International Airport, to receive treatment in a secured facility for what experts deemed a depressive disorder, poor impulse control and acute delusions of persecution. The psychological reports recommended Hartman be placed in an in-patient treatment program that could restore her fitness in a year or less. Hartman will be evaluated every 30 days to determine if she is fit for trial, the AP reported. If she is deemed fit, the criminal proceedings will continue. But if the program does not restore her mental fitness within a year, she could be found not guilty by reason of insanity. Hartman was awaiting trial after she was arrested yet again on Jan. 28, a little more than two days after she was released on bond for evading security and boarding another flight to London just the week before. In that instance, she was charged with one misdemeanor count of criminal trespassing and one felony count of theft greater than $500, in connection with the cost of the plane ticket that she did not possess. Hartman faced additional felony burglary charges that carry a maximum of seven years in prison. A judge had earlier denied a request from Hartman's attorney to have her released directly to a housing facility - leaving the so-called "serial stowaway" in custody until Thursday. Hartman spent a year in Cook County Jail after repeated episodes of attempting to board aircraft at O’Hare and Midway airports. During various stages of her confinement, she has been treated for psychiatric issues. She has long struggled with homelessness and mental health and has had encounters with authorities at airports across the United States.